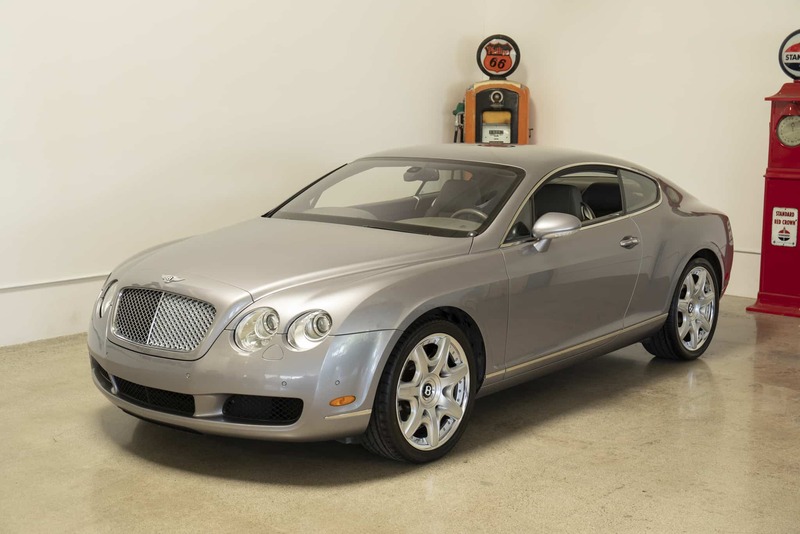 2005 Bentley Continental GT Mulliner V12 Coupe with 26k miles in beautiful condition. Always garaged, factory paint, clean original condition in and out. One of the most stylish cars on the road at a fraction of what it cost new. We go to extents to document our cars in pictures and provide the most transparent listings on Ebay. Please study the pictures carefully rather than requesting descriptions. Please complete any inspections or ask any questions prior to bidding or committing to buy the car. Thanks for the interest!